Green Machines 500ze Electrical Street Sweeper is powered by lithium ion battery technology to quietly clean any time of day with no engine gas emissions. Hair & Body Wash is for use in showers and bathing areas. It has a rich lather to moisturise the skin. Ideal for the child care and health care sectors. 1 Litre. 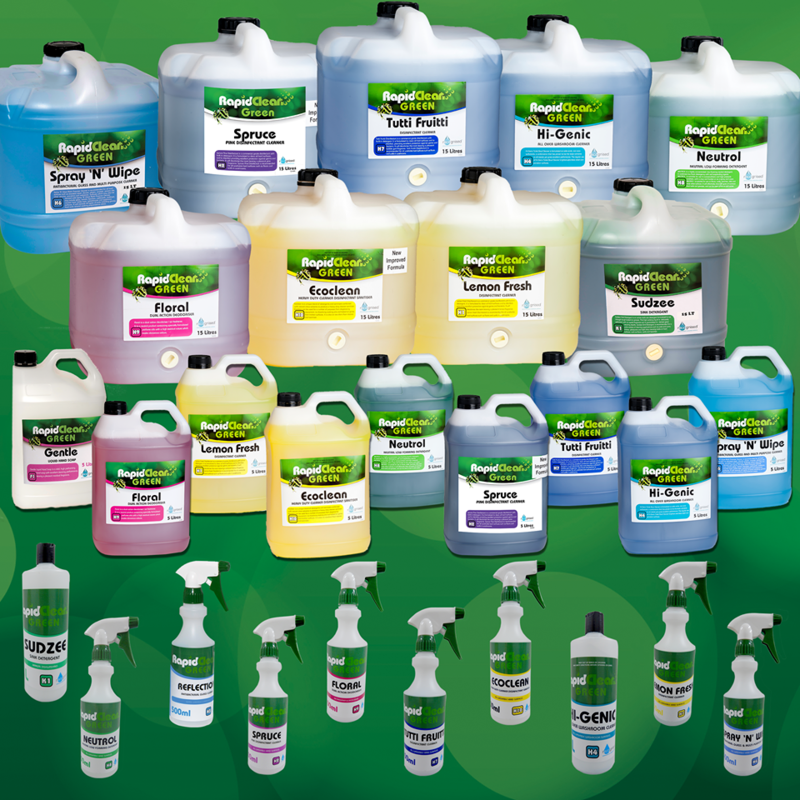 Liquid Sparkle is a concentrated blend of heavy detergents and specialty solvents combined with water softeners and scale inhibitors to provide maximum cleaning efficiency in all types of glass washing machines. 15 Litre Bucket. Available In Blue, Green, Red or Yellow. Available in red, yellow, green and blue. 50 cloths per box. 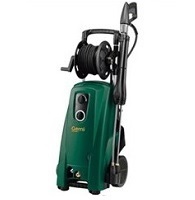 Pressure Washers, Scrubbers, Sweepers, Vacuums, Polishers, Steamers. 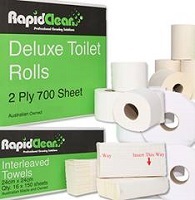 Bin Liners, toilet paper, handtowel, dispensers, tissues, Guest Pack Range. Laundry, Kitchen, Floor Care, Personal Hygiene, Bathroom, Outdoor. 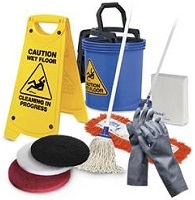 Mops, buckets, cloths, dusters, window cleaning, brooms, trolleys.